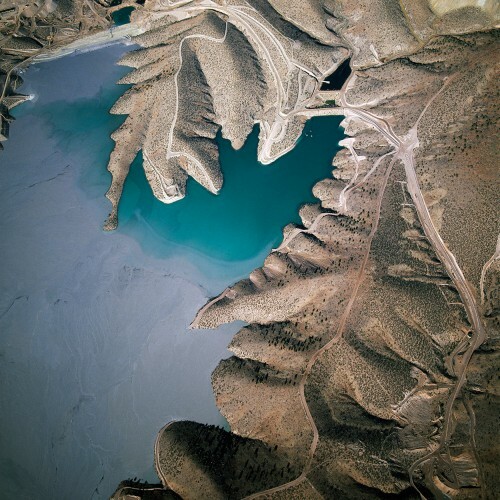 “David Maisel’s Photographs Of Open Pit Mines are Eerily Beautiful.” September 13, 2013. Brooks, Katherine. “At first glance David Maisel’s gorgeous photographs seem to celebrate the natural beauty of an otherworldly landscape. With bold blues and expressive reds, the images appear to capture unchartered river formations and mystical mountain passes that couldn’t possibly belong to Earth.